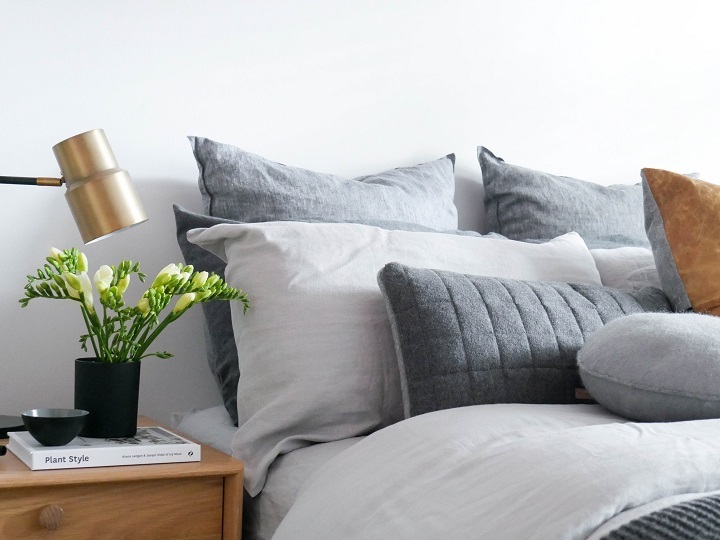 Spring has sprung and Summer is well and truly on it’s way, so what better time than now to give your bed and bedroom a little refresh for the warmer months! 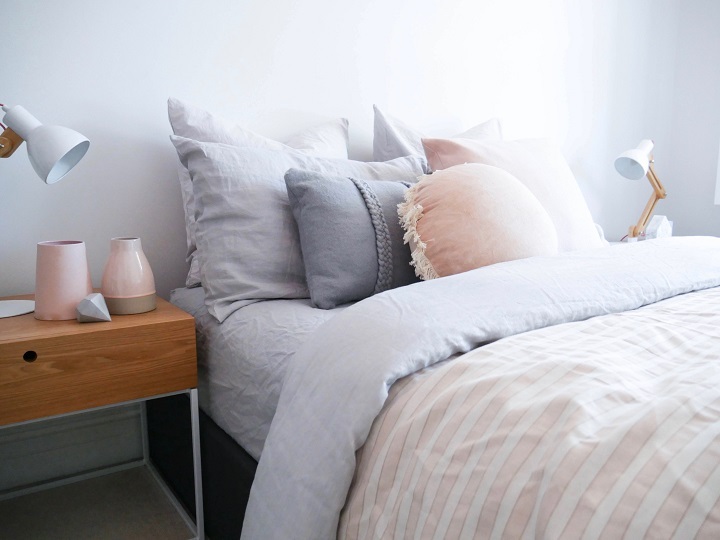 Ditch those heavy quilts and darker shades, instead opt for light and bright, whites and pastels. Using pieces all from Just Bedding I made over my bedroom (above), I kept the bed linen soft neutrals with just a hint of charcoal and added some fun and warmth with artwork. For this look I used: Tyler Silver Quilt Cover, Chambray Granite European Pillowcase, Cornell White Square Cushion, and the Tyler Silver Decorator Cushion. 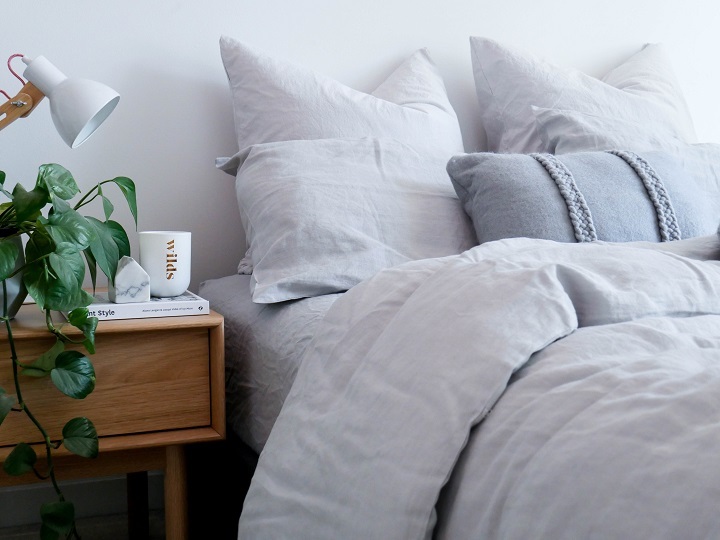 Just Bedding was founded in 2005 with the mission to provide the largest range of bedding found online and it quickly became one of Australia's favourite online bed linen stores. 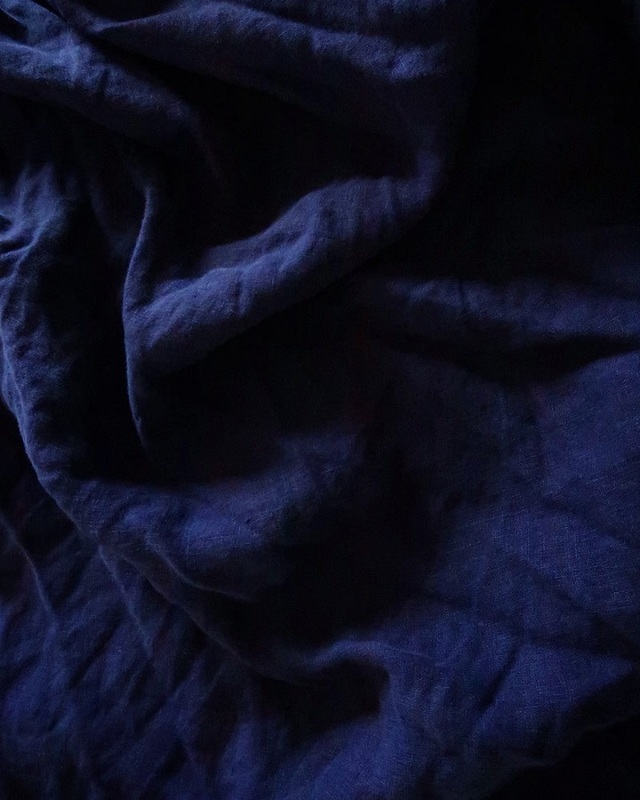 Just Bedding’s aim is to provide the best experience for anyone wanting to buy bed linen online, due to their abundance of choice, brands, styles and fair prices. 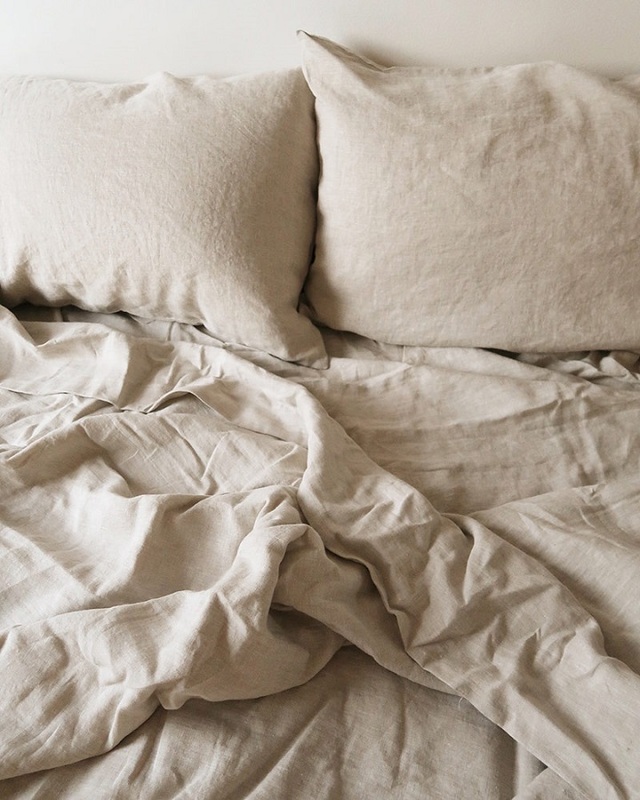 With spring upon us, it’s the perfect time to revamp your bedroom and your bed. 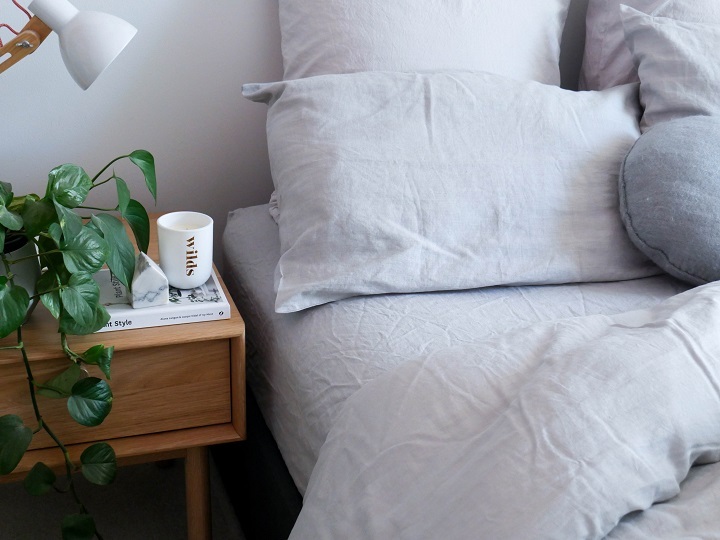 We spoke to Penney + Bennett director Sarah Carson about the best ways to breathe some spring into your life… and your bed! For styling, I like to place euro cushions at the front of the bed. It makes the bed feel more luxe and creates a cosy spot for reading. I like to use contrasting printed euros or pillowslips from the rest of the bedding, for me colour evokes emotions, and that unexpected pop of colour to keep things interesting. I love to invest in fresh bedding for spring, we are about to release a range of crisp 100% cotton bedding in our cascades print, which is the perfect print for warmer weather. 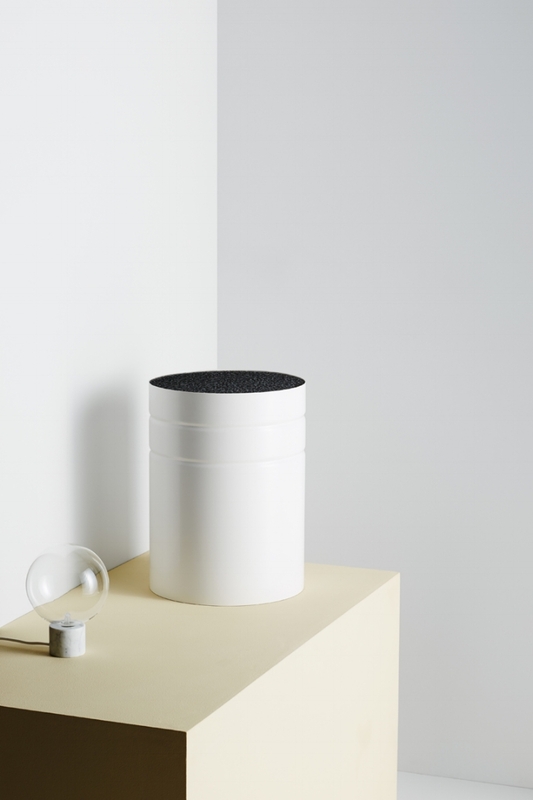 New Zealand homewares lable Penney + Bennett are devoted to creating simplicity, materiality and questioning the conventional in contemporary textile living-ware. They have just released their latest collection and we love love love! 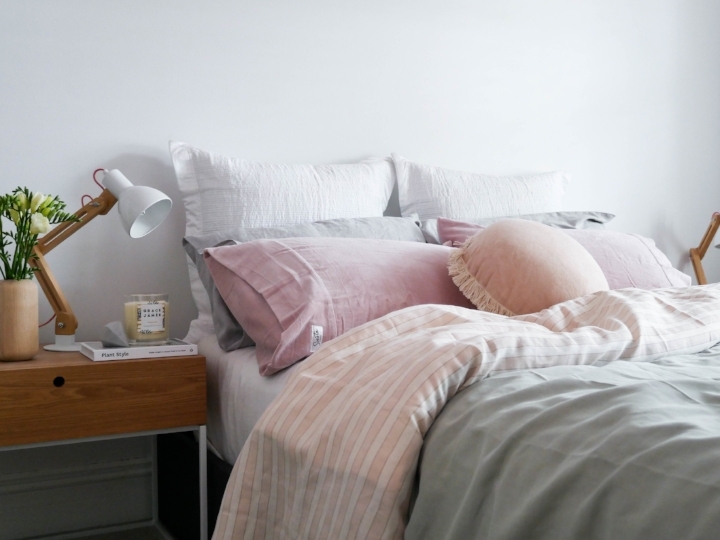 They use only the highest quality natural cloth sourced internationally, the silks are hand picked and the linen is woven and dyed for Penney + Bennett. The fabrics are the base for experimental prints consisting of a range of traditional painting, drawing, photography and digital techniques. Darren Palmer is the style guru we all know and love; from his books, tv shows, judging on The Block and just being an all round Interior Designer extrodinaire! 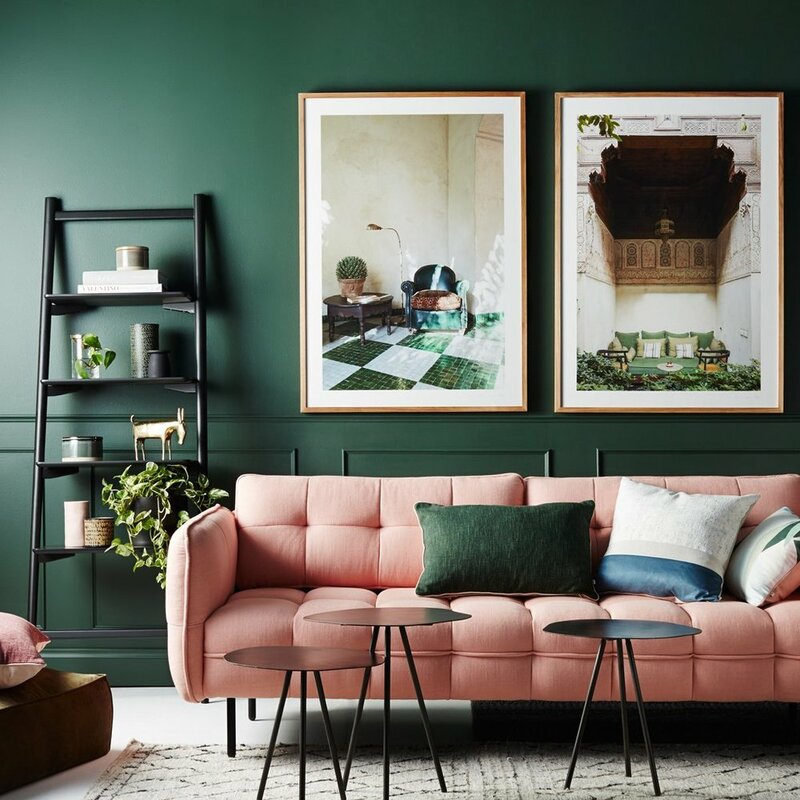 And now you can have a piece of his style in your own home... Partnering with Myer, the Darren Palmer Collection is a curated selection of stunning pieces that pay tribute to his signature style and flair. Think lots of Navy, touches of coastal, multiple textures, pieces for layering and a touch of luxe. The collection is online and in store at Myer nationally. Canningvale... an Australian homewares brand you need to know about! Today we are thrilled to be sharing with you Australian homewares brand Canningvale, who specialise in luxury items for the bedroom, bathroom, living room and a cheeky beach towel too! Canningvale's goal is “to make luxury homewares attainable”, and for their customers to make a real home for themselves and for those they love. Their collections transcend both trends and seasons because of their timeless designs and impeccable quality. And for DOT + POP readers we have a super special 20% OFF discount code - use code: DOTANDPOP20 at the checkout until the end of 2017 - on full priced items! Canningvale selects only the highest quality materials and weaves them into the beautiful products that will become your timeless favourites, and this desire for quality is what has driven Canningvale since their beginning over 40 years ago. The neutral tones and subtle textures of their collections offer a solid and calm foundation for confident self-expression in a peaceful home life. We love their passion for creating not only superbly high quality products but the love and passion that they put into creating each and every piece. The soft neutral palette that Canningvale is renowned for resonates with so many of us who wish for a dreamy and luxurious bedroom and home. Canningvale believe in a sustainable business model - one where the focus is on their own unique style and the quality of product, rather than a short-lived fashion trend. And to prove their devotion to their brand they back all their products with a 5-year warranty. Now based in Richmond, Victoria, Canningvale is still a family owned and operated business 40 years on; and they are continually focused on making luxury homewares in a sustainable way for Australian families. And as the saying goes, ‘Simplicity is the ultimate sophistication’. IN BED x Triibe have launched their latest collaboration, an exclusive linen range in the beautiful earthy colourway Tobacco, and it is nothing short of dreamy... and can we please talk about the breathtakingly beautiful back drop?! The range embodies Triibe’s and IN BED’s similar aesthetic, resulting in the wonderful warm, rich and earthy tone of tobacco. It is classic yet bold at the same time and can completely transform a bedroom space, which follows Triibe’s ambition to reinvent people’s spaces through design, interiors and styling. This stunning campaign was shot by photographer Terence Chin at an intimate private residence on the Central Coast NSW, about 1.5 hours out of Sydney. The space is a separate guest house from the main residence and has a rustic European feel to it, almost transporting the guests to the French countryside when entering the building. The Tobacco colour comes in sets and separates - SHOP at We Are Triibe here or IN BED here. 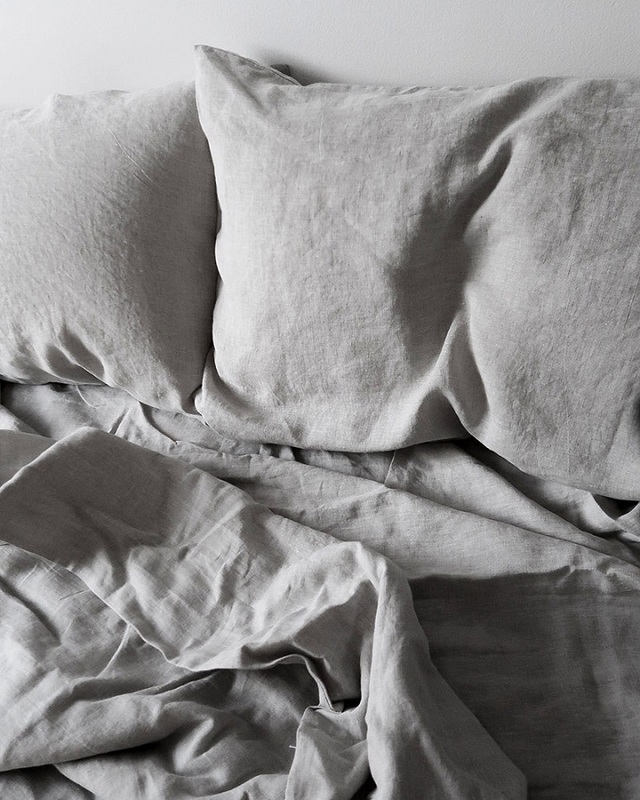 Mulberry Threads Co. has launched a range of luxe bedding and bath towels, made from high quality organic bamboo. The collection is designed with understated, classic elegance and features a beautiful array of cooler colours and tones. 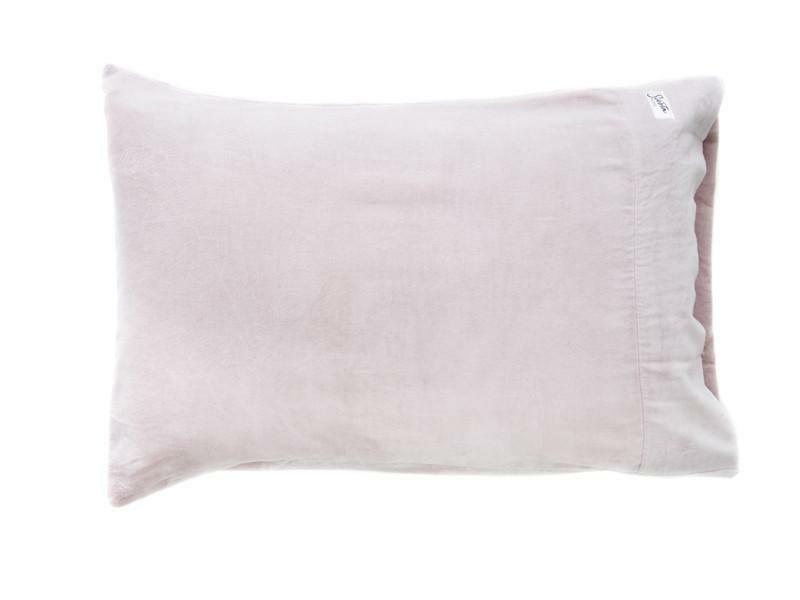 These babies are absolutely divine, the softest of soft and a dream to sleep in. 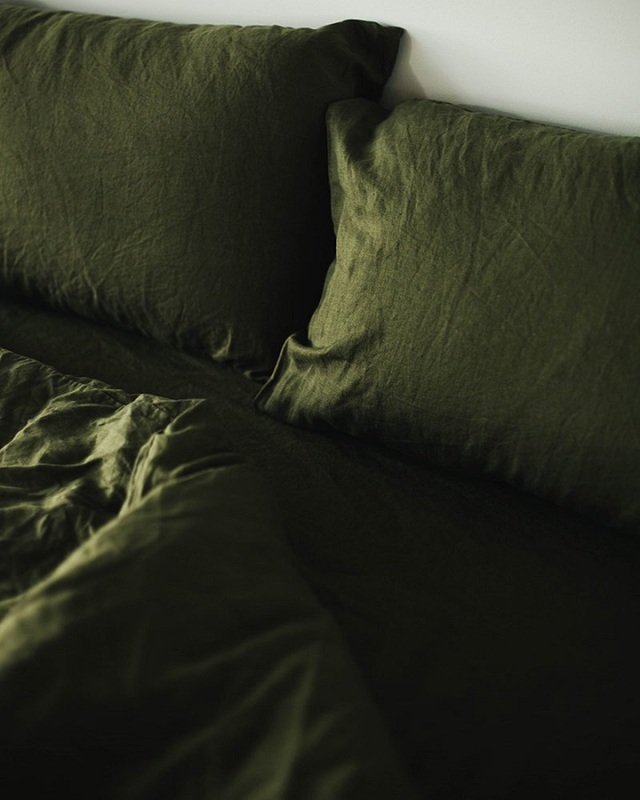 Mulberry Threads Co.’s bed sheets are made from 100% organic bamboo, designed with a sateen weave to create a smooth, luxe texture. Each are generously sized to accommodate mattresses with toppers or those with greater depth. 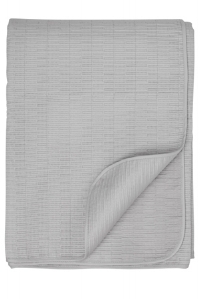 Organically grown and Oeko-Tex certified, the natural bamboo fibres are hypoallergenic and allow for greater air flow whilst you sleep. What’s more, the natural fibres of bamboo are thermal regulating which to help keep you cooler in the summer and warmer in the winter. With Mother's Day just around the corner I've compiled my top 10 gifts all under $100.. .all super stylish, on trend and perfect for your lovely mum! RJL has released her AW17 collection for Adairs - the Home Republic range is modern, punchy and full of texture, perfect for snuggling up under this winter! One of my favourites is The Noah Quilted Quilt Cover, it's extra warm for those colder nights and is fully reversible with grid design in a neutral silver colour and a speckled paint design on the reverse so you can change it around to suit your mood or decor. 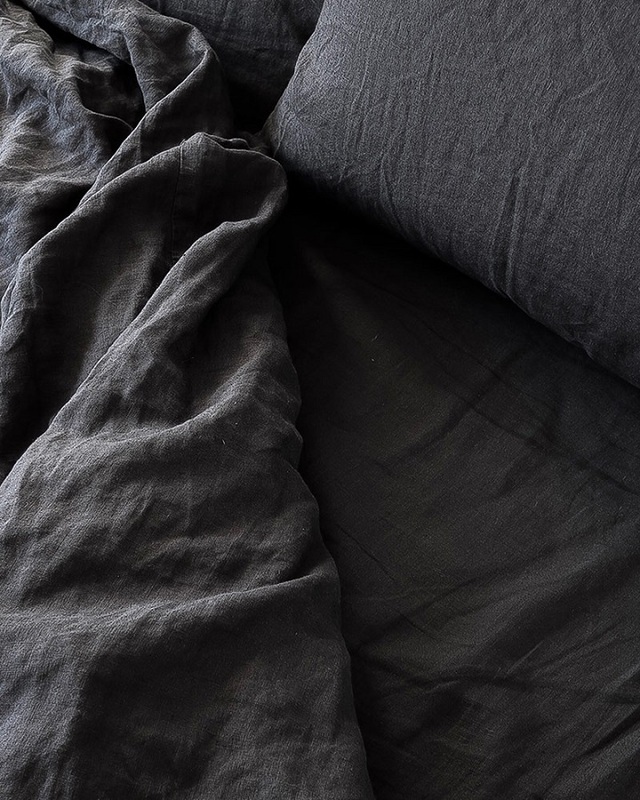 Contrasting coal european pillowcases are available to complete the contemporary look. The Lush Quilted Quilt Cover is extra warm for those colder nights and made from a luxurious velvet. The diamond quilted design in a deep midnight colour brings a sophisticated look into your bedroom. For those of you brave enough to add a little pattern into your life, try the Emmanuel Quilt Cover Set. 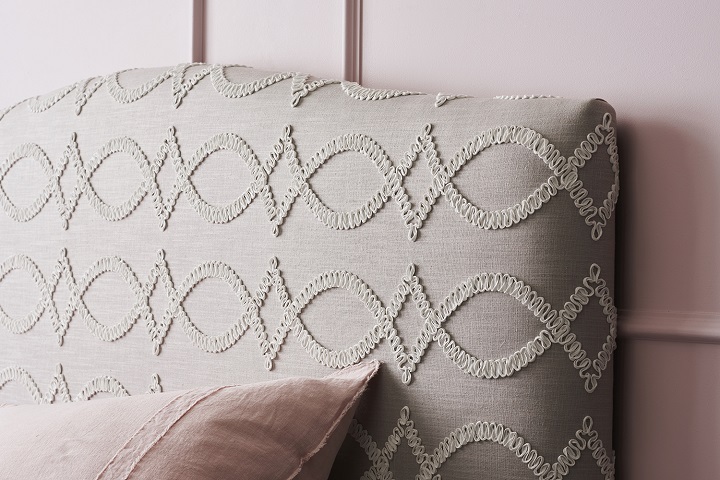 With a tantalising geometric design on one side and 2 tone on the reverse, the quilt cover is fully reversible.